PrizeGrab.com Blog - ANOTHER PrizeGrabber is $10,000 Richer! ANOTHER PrizeGrabber is $10,000 Richer! WE DID IT AGAIN! We have given away another $10,000 COLD, HARD CASH to a lucky PrizeGrabber and it makes us SO happy to change lives in the way that we do. Financial instability can affect any of us, at any given time. We are blessed and fortunate enough to be in the business of being able to help those who may be in dire straits or who just need some cushion to supplement their lives. 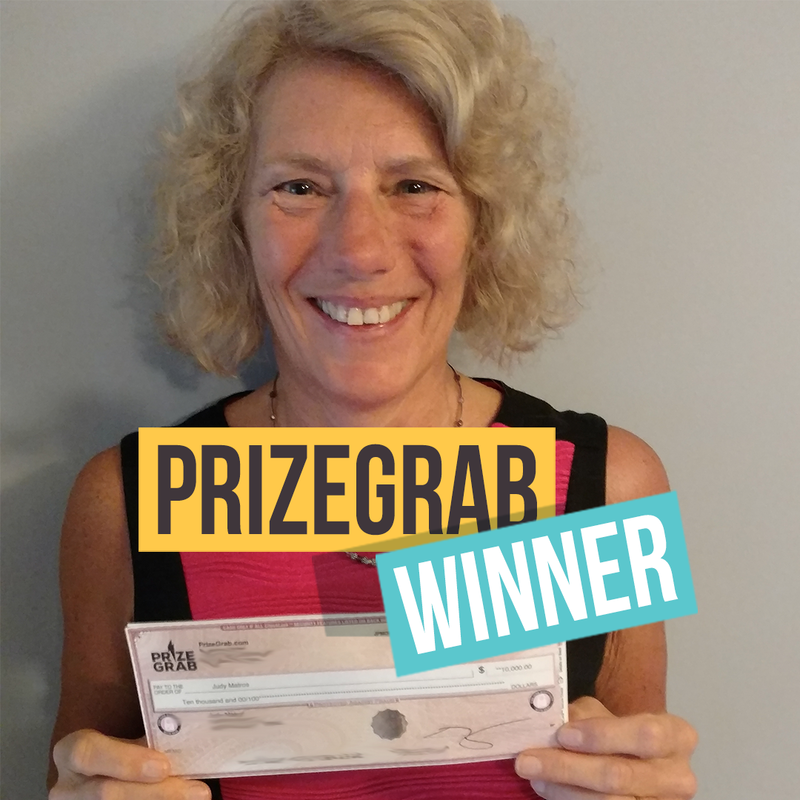 PrizeGrabber Judy M. was the winner of our HUGE sweepstakes of $10,000 and it has changed her life, given her a better, happier holiday and New Years, has allowed them to change their home for the better and given them the opportunity to help out their child with debt. I know I always say it, but this is what enriches our lives and allows us to LOVE our jobs. We make a living by what we GIVE, not by what we make. Judy has been one OUTSTANDING PrizeGrabber, giving suggestions, positive feedback and tons of details about what her plans are to do with her winnings. As we try to be modest in our post length, I will try to keep things short but I want to say WHAT AN EXPERIENCE it has been for both her and PrizeGrab! CONGRATULATIONS, Judy! Below you will find some of her answers to the questions we asked Judy after she collected her $10,000! 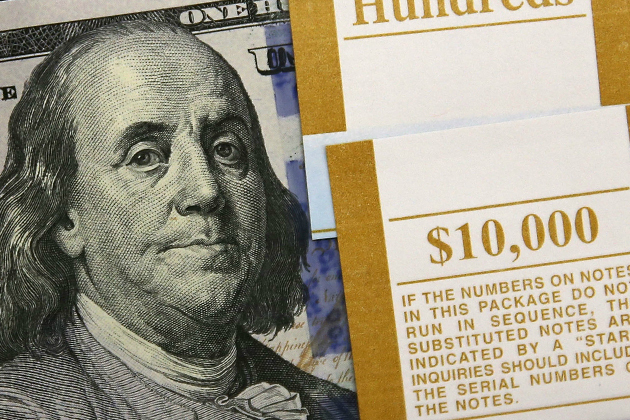 What was your reaction when you found out you were THE winner of the $10,000 cash prize? I remember you mentioned you were going to start work on a project, mind telling us more about it? Why do you love sweepstakes? How often do you enter? What's your inspiration? Judy mentioned that playing with PrizeGrab is a free and easy hobby. In this day and age, not many hobbies come for FREE that are also EASY. Granted, it takes a little bit of time sitting at your computer or using your tablet or smartphone but it takes very little effort to enter daily and maximize the entries you want on the prizes you’d like to win the most. We want to provide the best of both worlds to our PrizeGrabbers. Simplicity and ALWAYS free.